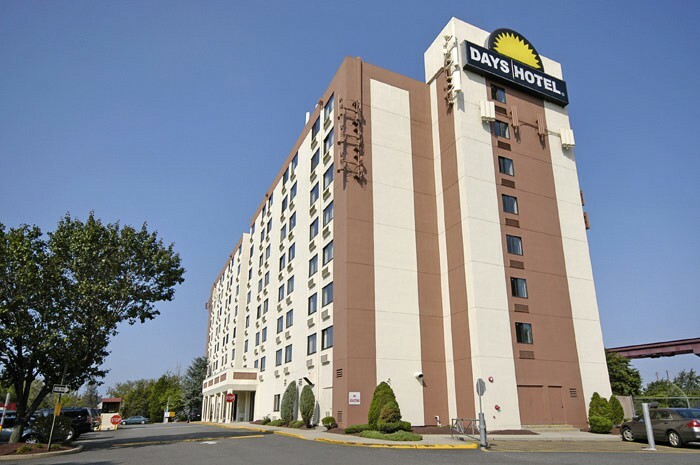 LocationThis hotel is located across from the main entrance at Newark Liberty International Airport and lies only 5 minutes from downtown Newark, and just 10 minutes from the Statue of Liberty.FacilitiesThe hotel was renovated in 2011. Guests can reach the upper floors quickly and easily using the lift. 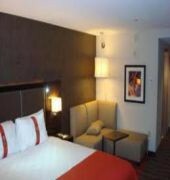 The hotel offers a safe, internet access, wireless internet access, a restaurant, a bar and a conference room. Guests arriving in their own vehicles can park in the car park. A shuttle service is offered.RoomsAll rooms feature air conditioning, central heating and a bathroom. Bathrooms with wheelchair access can also be booked. The carpeted accommodation units feature separate bedrooms, a double bed or a king-size bed. A safe and a desk also feature. Features include a mini-fridge, a microwave and tea and coffee making equipment. 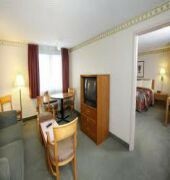 Further amenities include a washing machine and an ironing set. 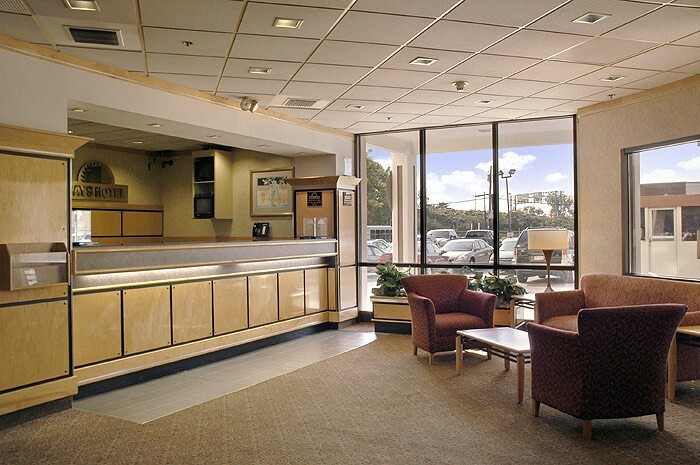 Additional features, including internet access, a telephone, a TV, a radio, a stereo system, an alarm clock and wireless internet access, contribute to a great stay. Wheelchair-accessible accommodation units are also bookable. 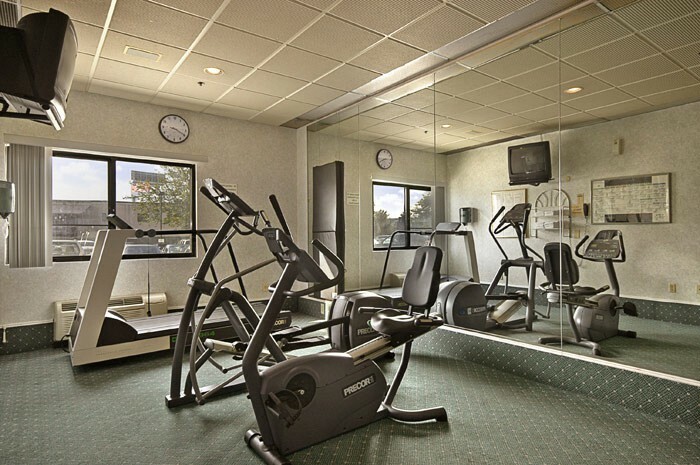 In each of the bathrooms, guests will find a shower, a bathtub and a hairdryer.Sports/EntertainmentA gym is among the leisure options available to guests. MealsThe hotel offers the following bookable meals and board options: breakfast, lunch and dinner. The hotel additionally offers special deals.PaymentThe following credit cards are accepted at the hotel: American Express, VISA, Diners Club, JCB and MasterCard.